Snow Biste wants to be your body’s mechanic. Our training prepares you to ski in the most efficient way possible…in fact, a winter sport fitness workout with us will get you ready for the mountain quickly and safely. Skiing is a sport that requires a unique use of the waist and leg muscles. Especially, your quads. They work in two ways. First, they straighten the knee. Second, they bend and straighten the knee into position. This constant flexing with a slow release down the mountain is called eccentric training. It is essential to the fundamentals of skiing. Your quadriceps and your gluteal muscles are the main power muscles used during skiing. Wall squats, and cycling will do nothing to get you ready for this winter sport. These exercises do not use the muscles eccentrically. It is the hamstring that bends the knee in cycling and not the quadriceps. The lateral hip muscles, or the gluteus medius, is another muscle that many exercise workouts overlook. Building this muscle up will take advantage of the external hip rotation you will be using to turn and pivot. At Biste, we’ve created a fitness training circuit that attacks all of these muscles. While these muscles are trained up you’ll improve your endurance and overall body strength. Our group fitness classes are unique. We are located within Sierra Strength & Speed, the number two gym in Reno. We couple winter sport knowledge with the deep understanding of proper fitness functional movement principles. This program improves amateurs and pros alike. 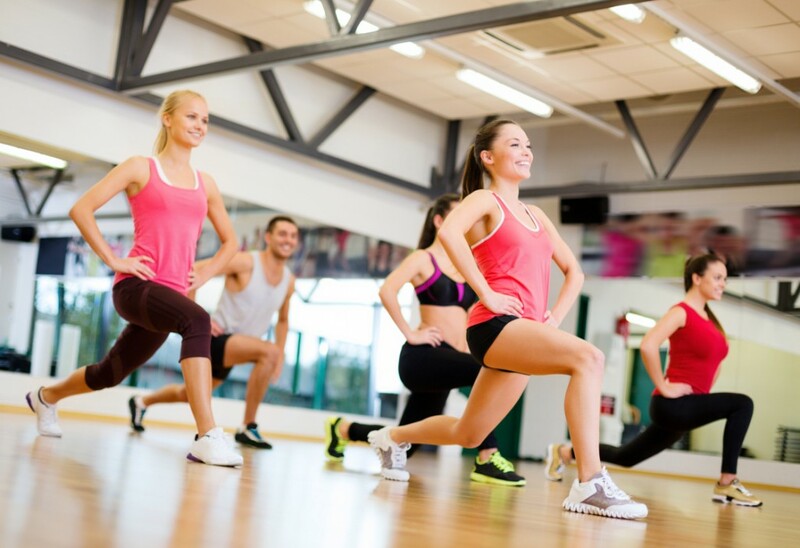 Group fitness classes can accommodate groups as big as fifteen. Individuals are monitored as they rotate through the individual stations. Each participant pushes themselves and keeps notes on their progress. We give you the recipe and you are in control to facilitate a faster learning curve to meet your own mountain goals. Classes like these are scheduled on request. Standard classes are available on our schedule or by appointment. Conquer the mountains before ever stepping foot on them! Call us (775) 741-9474 or Contact Us today!